Welcome to MAKS School! 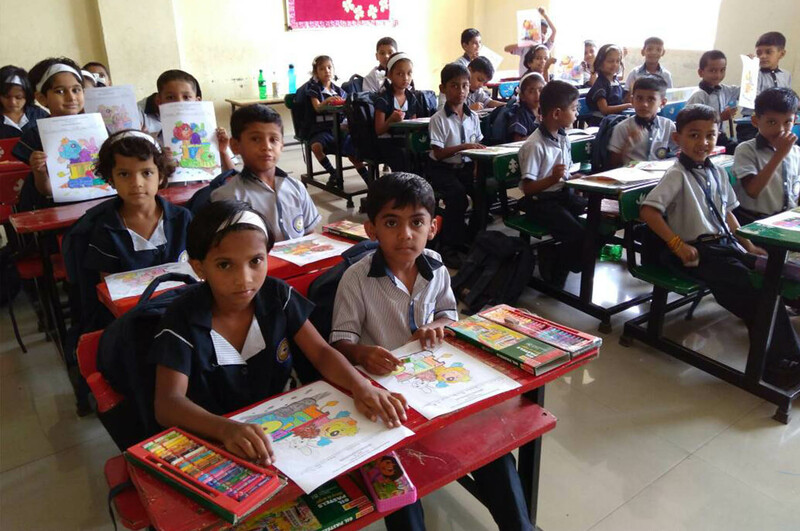 We are so glad you are visiting our web site.We will constantly try to create a perfect environment in which to impart holistic education to the child – intellectual, physical, moral and spiritual. Our aim will always be to faster a keen sense of curiosity in the child which will spark his or her own interest for self-learning.And, we shall accomplish this by making learning a joyous experience at all times. With a warm and welcoming atmosphere, dedicated teachers our School is a wonderful place to teach and to learn. The Pre Primary School comprises Nursery. The Pre Primary School comprises Nursery . 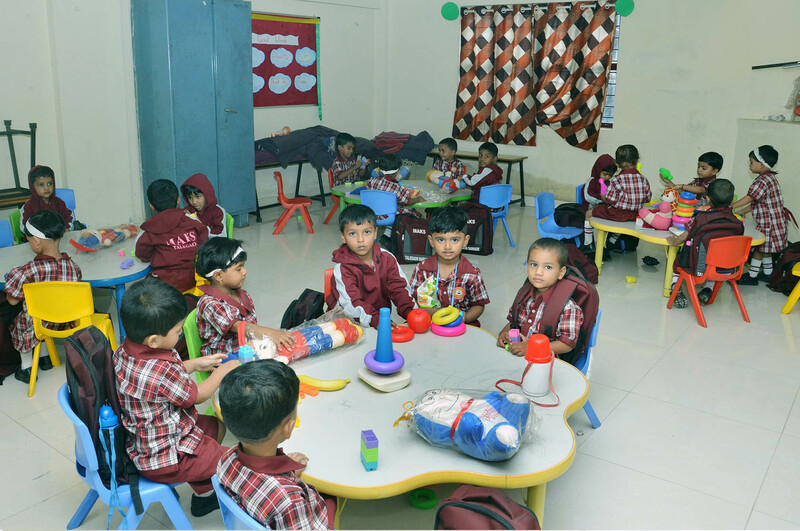 At play schools, children are exposed to a lot of basic preschool learning activities that help them to get independent faster. 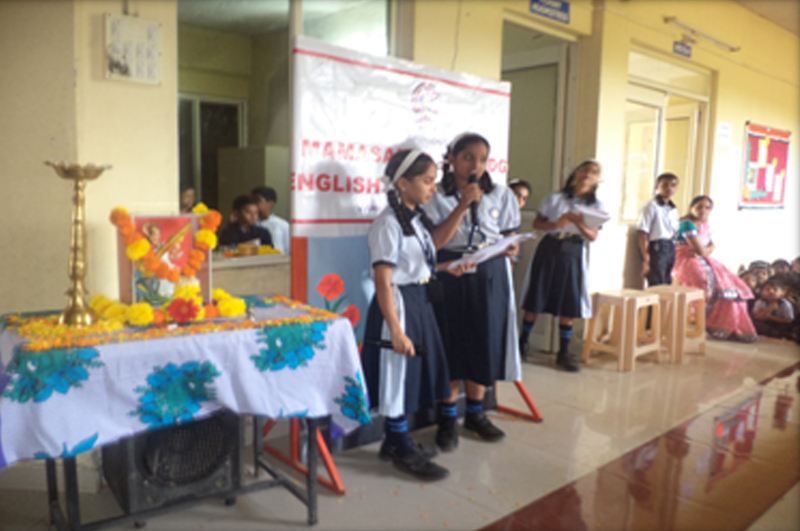 The Primary School program comprises Grades I to V. The teaching and learning methodology is interdisciplinary; the motto behind this is to ensure maximum growth of each learner. This comprises Grades VI to IX and is a transitional stage for the learner. It is not only interdisciplinary in its approach but also focuses on exploration and journal based learning. Hello , This is very good school.